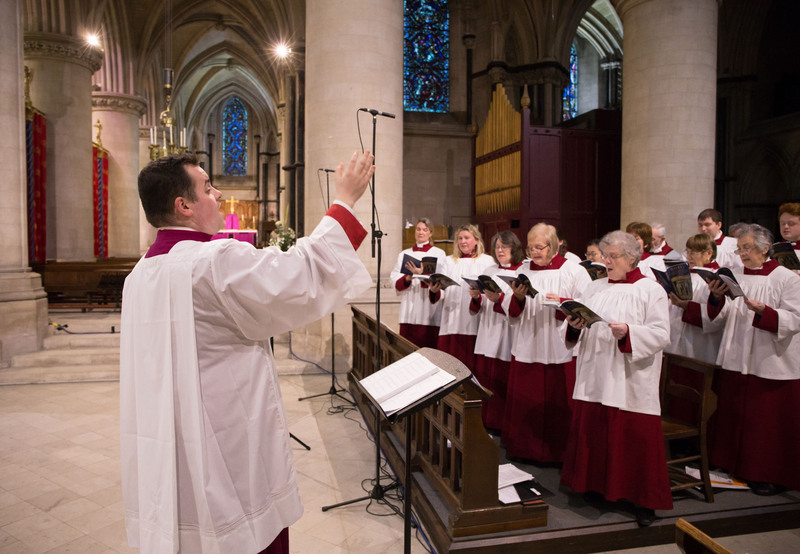 Music is at the heart of the worship in the Church and there is an unbroken tradition of Choral singing at the Cathedral since it was consecrated. Following the appointment of Bishop Alan Hopes, music in the Cathedral has been given an even greater role in the ministry of the Church. 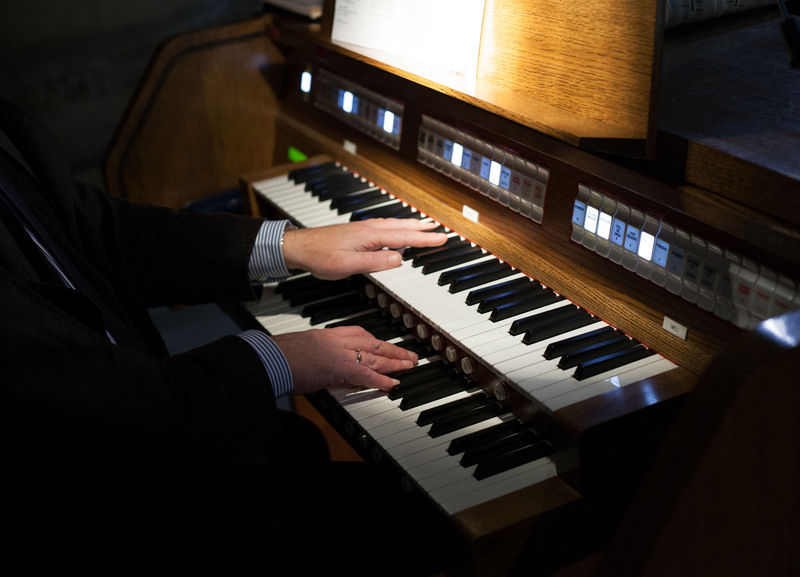 A new emphasis has been placed on the reintroduction of musical traditions that had been unduly neglected following the Second Vatican Council, with a special place for Gregorian Chant in the Solemn Liturgy and the recitation of the Divine Office. The Cathedral Choir continues to provide an excellent standard of choral singing for the 11am Solemn Mass on most Sundays during the year, for Christmas, and during the Paschal Triduum. It is also now complemented by two more choirs, the Cathedral Choristers and the Schola Cantorum of Lay Clerks and Choral Scholars. The Choristers are a mixed group of girls and boys drawn from local schools, and they sing regularly at the 11am Solemn Mass on the first Sunday of the month. The Schola Cantorum of Lay Clerks and Choral Scholars was set up in 2016 to enhance the musical development of the Cathedral choirs, and is made up of professional singers with a wide range of experience. They sing alongside the Cathedral Choir on Sundays, and also provide music for Vespers, Mass and Benediction on Tuesday evenings and on other Holy Days of Obligation. Starting in Lent 2016, the Lay Clerks will begin to sing with the Choristers once a month.